Price appreciation has created this phenomenon, motivating many people to make big moves with their equity. In fact, prices are up 13% year-over-year. We currently sit at 1.4 months of inventory based on pending sales. 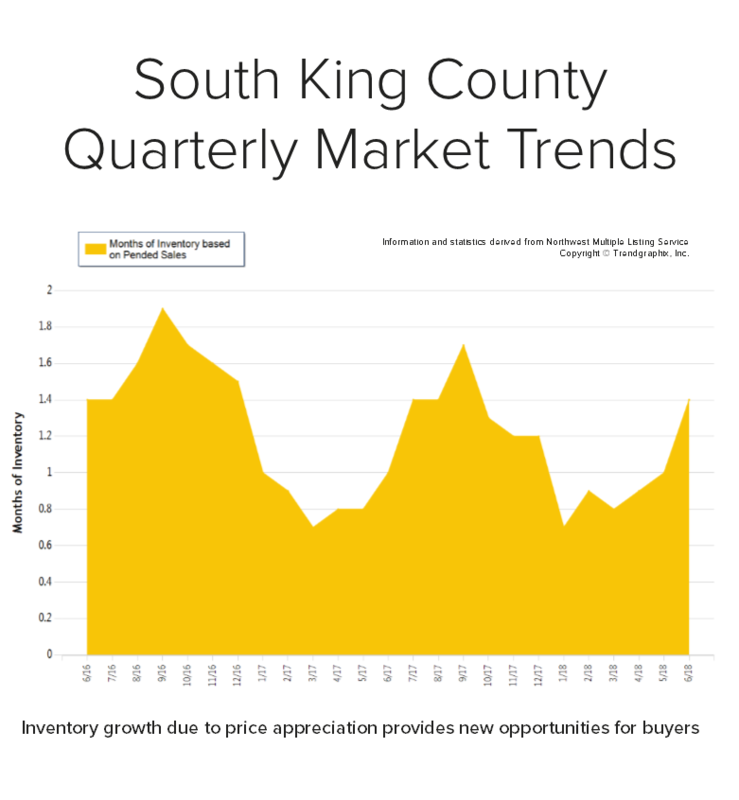 This more-equal balance of homes for sale compared to the first quarter has created great opportunities for buyers, finally! While it is still a seller’s market, it has eased up a bit. The average days on market in June was 15 days and the average list-to-sale price ratio was 101%.